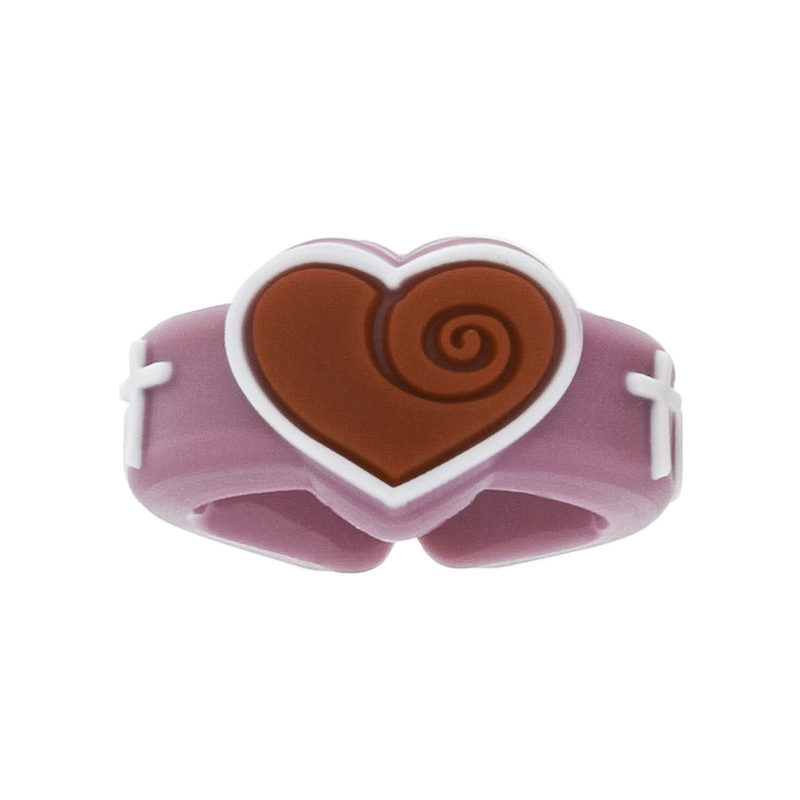 This adjustable silicone ring is the perfect gift for children of all ages! 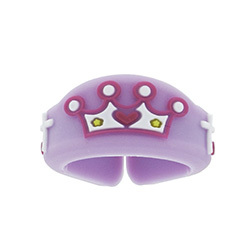 Each ring features a fun design that kids will love. 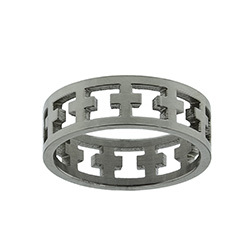 The ring can be easily adjusted in size for a long lasting symbol of faith! 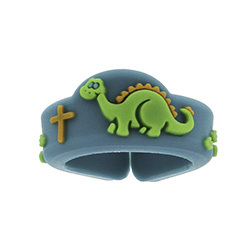 I got this ring for my niece, as a reminder that Jesus loves her. 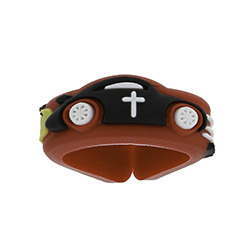 She is only 3 years old, it fitted perfectly on her tiny fingers. I love that is adjustable, so she will be able to continue to wear it. 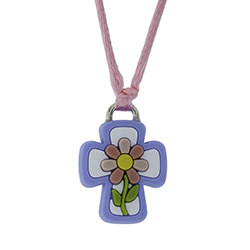 This ring is bright, soft and colorful for a kid. 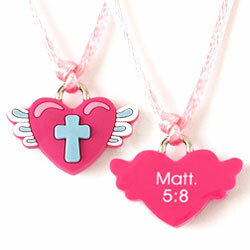 When my daughter is 5 I hope it reminds her of her relationship with God.